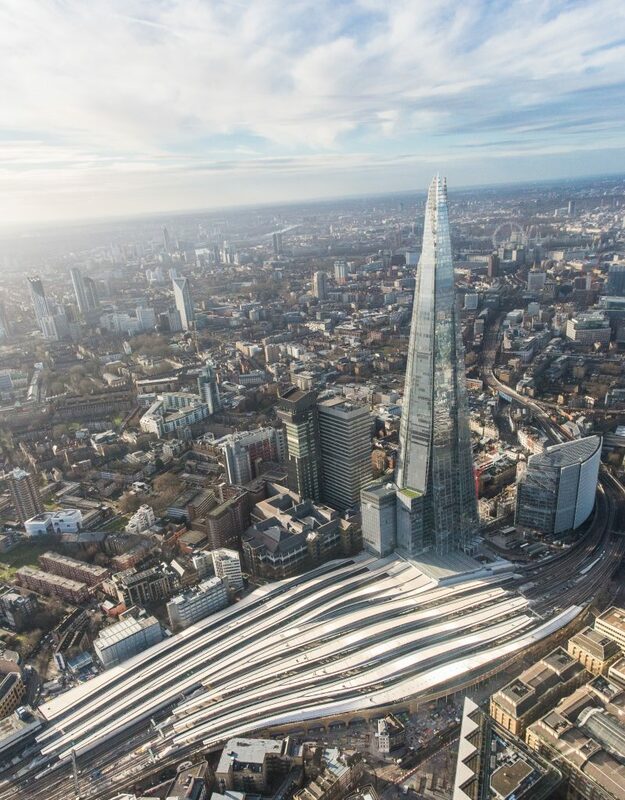 The redevelopment of London Bridge Station will provide passengers with more reliable journeys, more journey options and increased capacity to meet demands of the future. See who are the People in Rail! The rail industry is a very diverse place to work. Our people come from various backgrounds and work in a huge variety of job roles and environment. Take a look here of some of the amazing #PeopleInRail. Already working in the rail industry? Submit your own profile here to showcase your story! Author and chartered engineer Christopher Vine loves railways and anything mechanical or electrical. 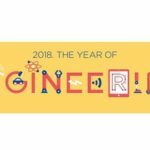 He’s created a series of children’s books and classroom resources to introduce and inspire young people to the world of engineering and rail. Explore Peter’s Railway for hours of fun and learning! 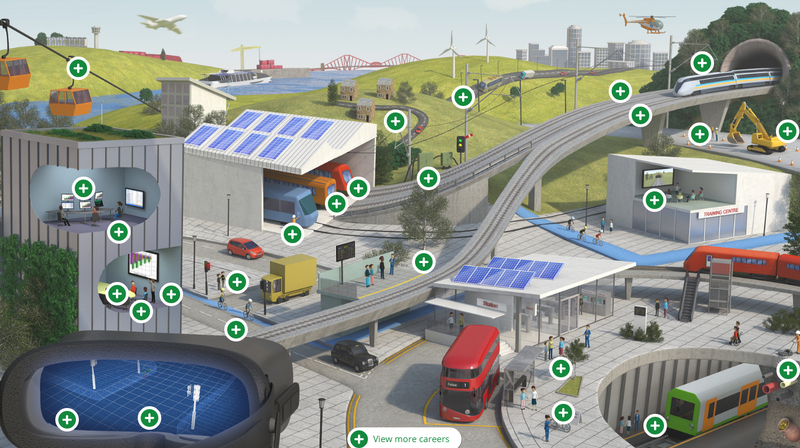 A new interactive world has been added to Plotr this week to help young people find out more about transport careers. Plotr is an advice and inspiration website for 11-24 year olds to help them discover a wide range of opportunities. There are a variety of routes into transport careers with a huge variety of professions including archaeologists, software designers and even quantity surveying degree apprenticeships. 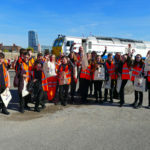 Rail Week is a collaborative activity being delivered by the rail sector and led by Young Rail Professionals (YRP) to attract more people to consider rail careers. We will do this by opening the doors of industry to students at schools, colleges and universities. We encourage you to take a look at the site to find out more and sign up for updates. …Because it’s not just about trains and tracks. Rail has so much more to offer! 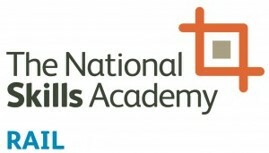 Siemens Northampton Rail Depot and National Training Academy for Rail Public Open Day! 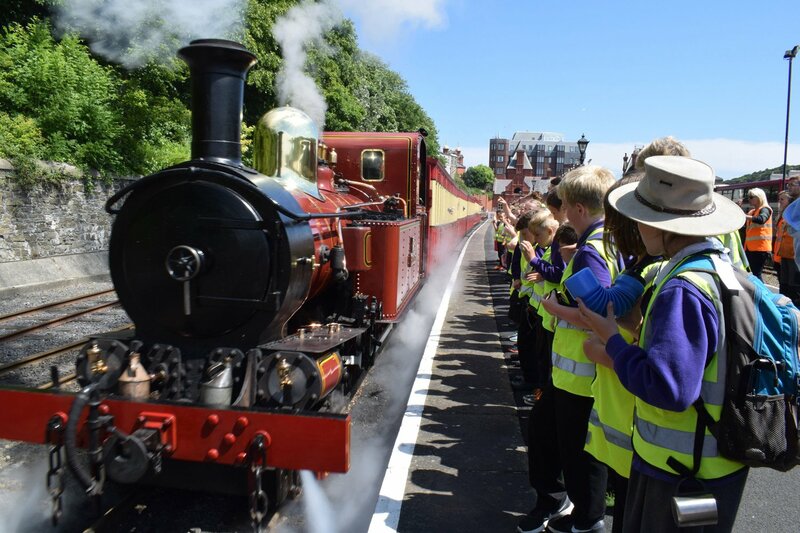 Our Rail Ambassadors are young people who can deliver activities in your school to teach children about rail opportunities with a focus on STEM (Science, Technology, Engineering, Maths) topics. Discover the range of free resources available to support your classroom teaching and follow-up learning. Many left the session feeling very inspired, enlightened and more focused in terms of reflecting on possible careers to pursue in rail. 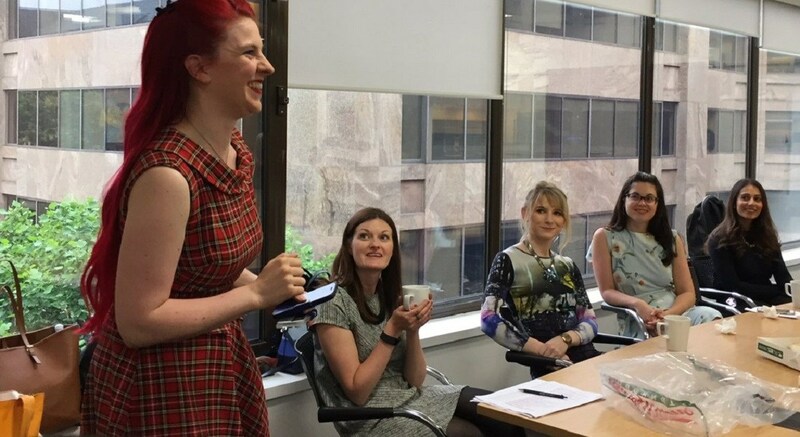 Opportunities, resources and useful information about how to start or progress your career in rail. 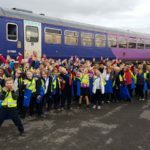 Rail Week 2018 Dates Announced! 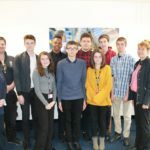 Rail Week 2017 the best yet!